Everyone of us can be a good handmade maker as long as we ignite the spark to bring out creativity and ideas. 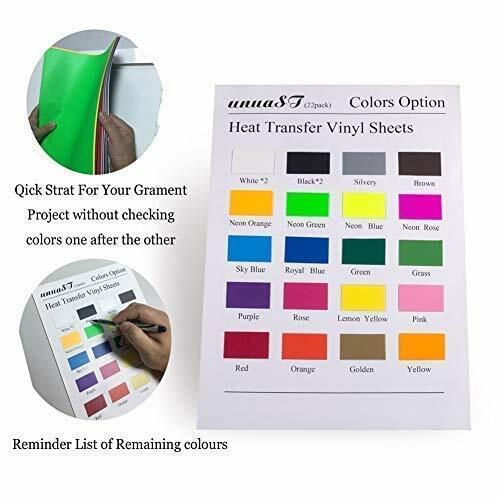 Those HTV vinyl Sheets will catalyze the creative potential to maintain a free flow of the aspirations. 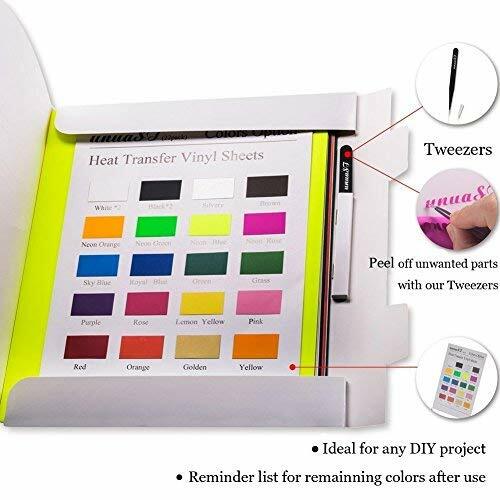 Customize a variety of clothing wear, including hats, shirts, sweatshirts, polo, arts & crafts with 24 pack HTV Starter Kit – offering you a whole lot of choices. When you do your DIY T-shirts, your annoying vinyl sheets are distracting you. What a pity! 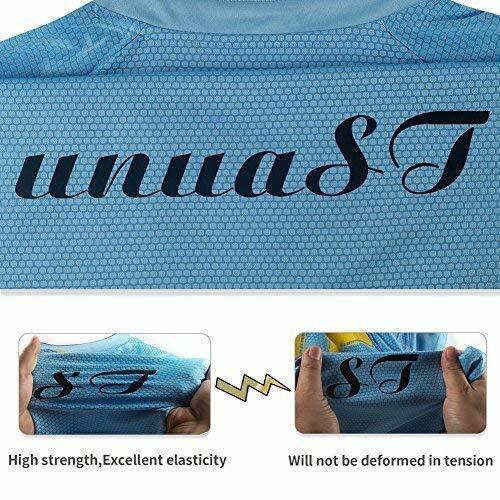 Unlike other HTV with fade ,peel and crack .our unuaST heat transfer vinyl adopt latest technology to ensure 100% perfect use – so you concentrate on your works without worrying about the trivialities. 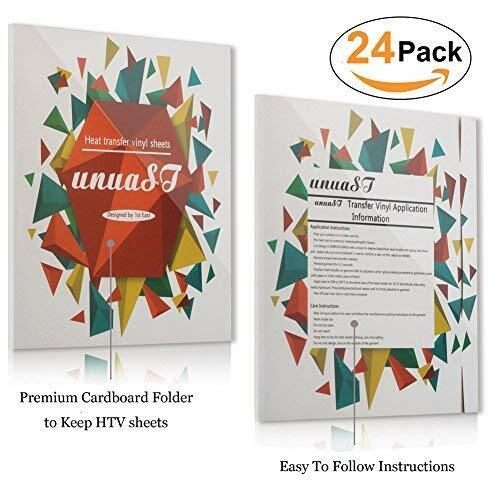 This HTV BUNDLE will help you to make a special handmade gift whether for you , you family or you kids- all are going to find it extremely useful and these will certainly make their lives more colorful. 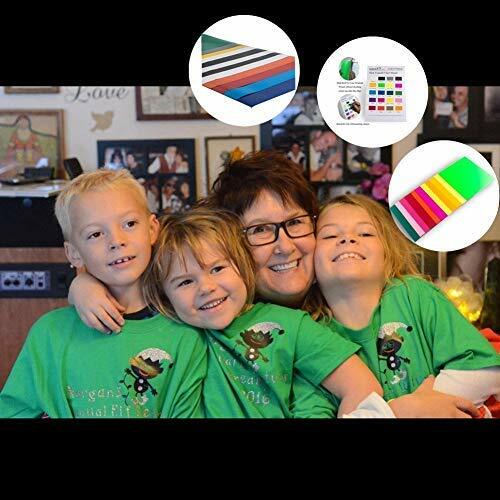 ✔ Add our 24-pack of heat transfer vinyl to CART now to make different jerseys, shirts, and other fun gear! 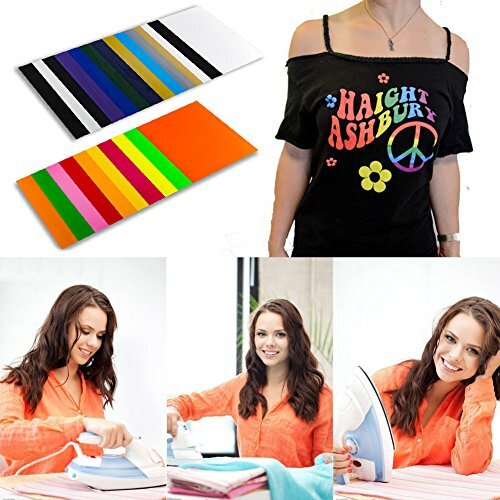 ★ SUPER EASY TO USE & USE WIDELY- Heat press the flat vinyl sheets with an iron or heat press and use to custom a variety of clothing wear, including hats, shirts, sweatshirts, polo, arts & crafts. 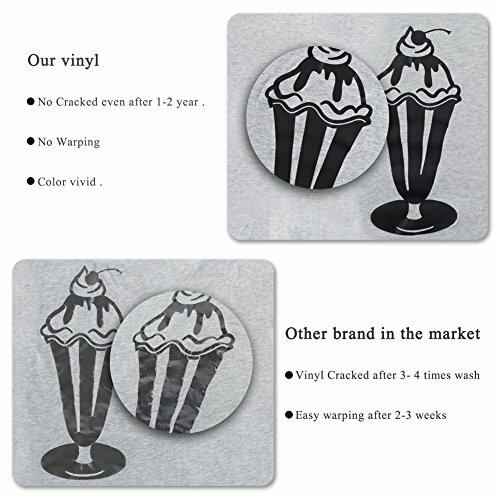 Also useful for kids at home and your corporate wears. Easy to work with Silhouette Cameo or Cricut Expression machines for cutting. 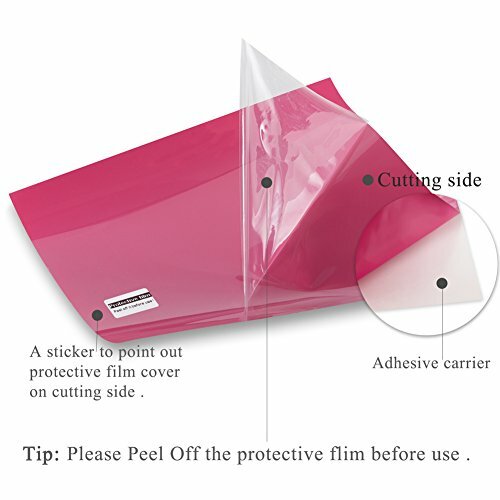 ★UNIQUE PROTECTIVE FILM INCLUDED- Our unique Protective Film prevents scratches and impurities so every flat vinyl sheet arrives in perfect condition before use. Back-Adhesive Carrier makes the beginners feel like PROS and the complex projects take NO EXTRA TIME. 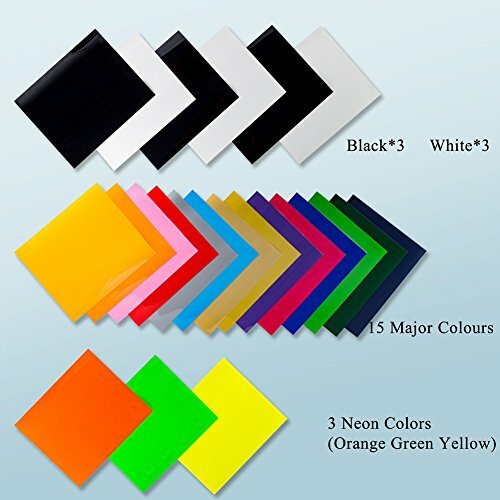 ★ READY-TO-CUT SHEETS- 15 main colors(Red, Gold, Yellow, Middle Yellow, Lemon Yellow, Purple, Slivery, Rose, Grass, Royal Blue, Orange, Purplish Blue, Green, khaki, Pink), Triple black and white colors and 3 Neon colors, This cricuit iron on vinyl variety pack gives you a great choice to use different styles and color combinations. Extremely convenient to choose!